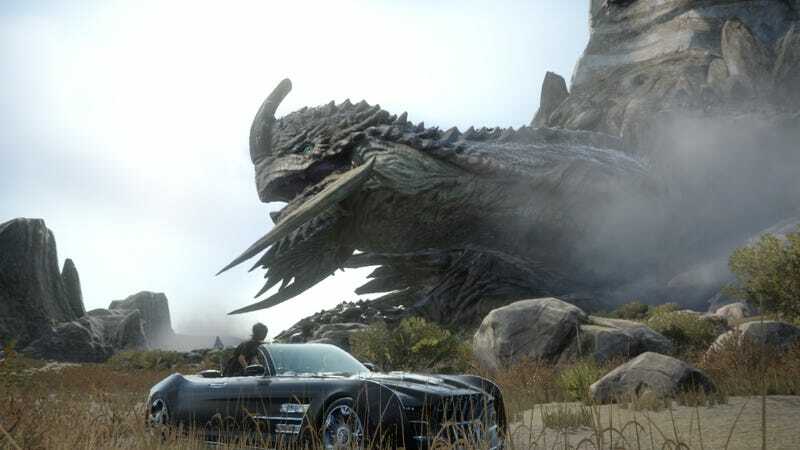 Square Enix has confirmed it’ll be holding an E3 press conference on June 16, which suggests the publisher has lots to show off in Los Angeles. We’re sure to hear more about Deus Ex: Mankind Divided (and maybe Final Fantasy XV?!) around then.